Have a few minutes to spare here and there, but don't know where to start? 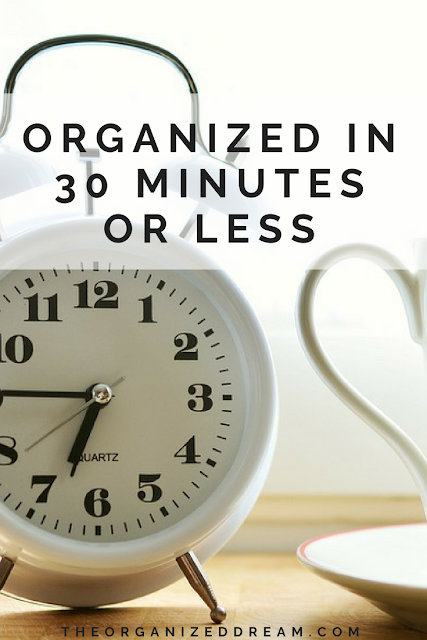 In 30 minutes or less, you can have these different places around your home organized and ready to go! Keep your spices organized by spending just a couple minutes here and there making sure they are filled and in their right places.Check out this post for great spice storage ideas a label printables. This is a great idea to keep your bill payments in check. Simply keep track of when they are too be due and you'll never have to worry about forgetting to pay them again. 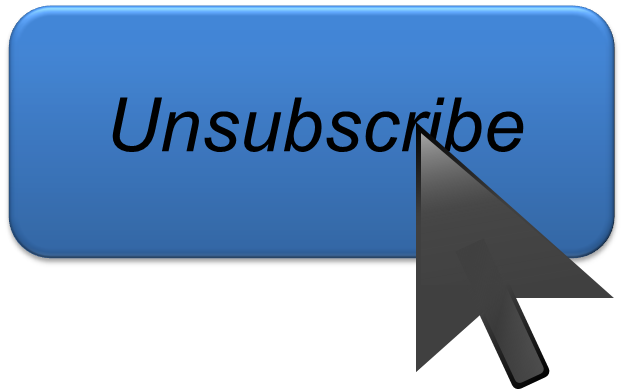 Get a lot of mail and need a better way to sort them? 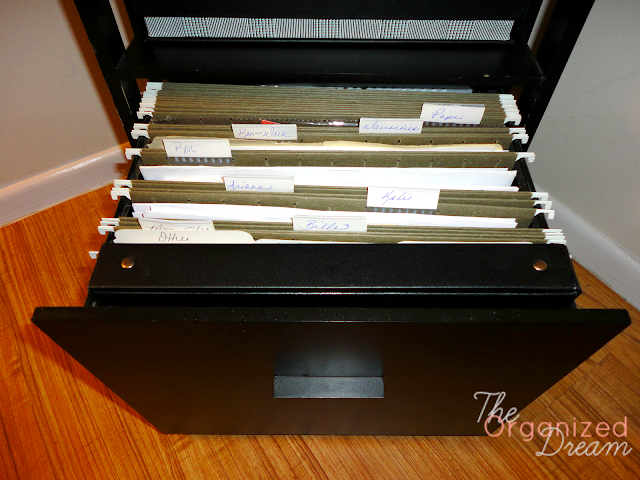 Try desk trays or file storage containers to keep everything in one place neat and categorized. Organizing your hallway closet or linen closet every so often keeps everything together and easy to find. By grouping your clothing, it allows you to grab what you need when you need it without searching. This includes pairing colors together, jeans and pants together or even winter with winter and spring with spring. Have a shelf in your home that acts as a catchall? Organize it with bins or simply dust and clear it off, putting away items where they're really suppose to go. Keeping your clothing organized in different bins will help a lot, but what about the detergents and accessories like clothes pins and more? I actually did this recently. It didn't take long and I am no longer getting a load of junk mail a day. Having different emails for different things works well also. By adding a basket or too in a mud room or even in every room where different things can be collected throughout the week and put back later is a great way to prevent your whole home from becoming a mess. By regularly clearing out old or expired medicine and getting rid of the things you always cram in there is a good way to make sure you have everything you need and when to buy. You can see how I organize mine by checking out my medicine cabinet organization post. Regularly check your pantry for expired food, you can keep track of what you may be running out of and you can also clean up the mess of your family's rummaging. We all have one and they all get really full now and then so spending a few minutes clearing it out will, well, allow more room for more junk. Shredding your mail is the best way to get rid of those personal documents you need to get rid of. This shouldn't take 15 minutes if it is done on a daily basis, but it's a good idea to go through any collected paperwork and get rid of what you no longer need here and there. Spending a half hour creating a menu and writing your shopping list will not only save time, it will also save you money. Check out my Easy Way To Save Money On Groceries post for great tips. Also see how to organize your shopping with this Organized Food Shopping post! Creating different folders for different trips, years and occasions will make them easier to find in the long run. Spending a half hour every once in a while will help. I also suggest to organize them into folders as you take them instead of waiting for your memory or SD card to get full. Too much at one time will definitely kill your desire to finish. 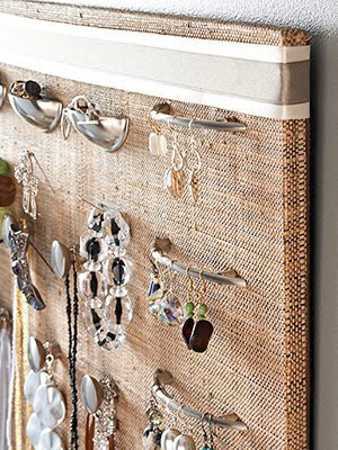 There are many ways to organize jewelry from wall hanging hooks for necklaces to racks for rings and bracelets. Pinterest is a great place to search for ideas. You don't need to donate all the time, but while cleaning out a closet or drawer, garage or basement, keep in mind of the things you no longer need or use. Doing this will make it 10 times easier when it comes time for a yard sale or to donate. Excellent ideas! I'll definitely be utilizing some of these. Great tips! I love organizing tips that are associated with how long it takes to do something. It helps make organizing a breeze and manage time simultaneously. I tell my clients to create a list of organizing tasks by 5 minutes, 15 minutes, and 30 minutes. Thanks for sharing. These are tips, of course. You can try to do anything in those time frames! 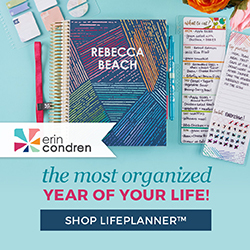 You'll never run out of anything to organize and you won't get overwhelmed! Awesome tips! Thank you so much for sharing at Waiting on...Wednesday! Ummm, my photo organizing ain't hapening in 30 min, or even 30 days! I think I need 30 months! lol It's really bad! 30 minutes at a time helps. I feel you! I love reading tips on organization! 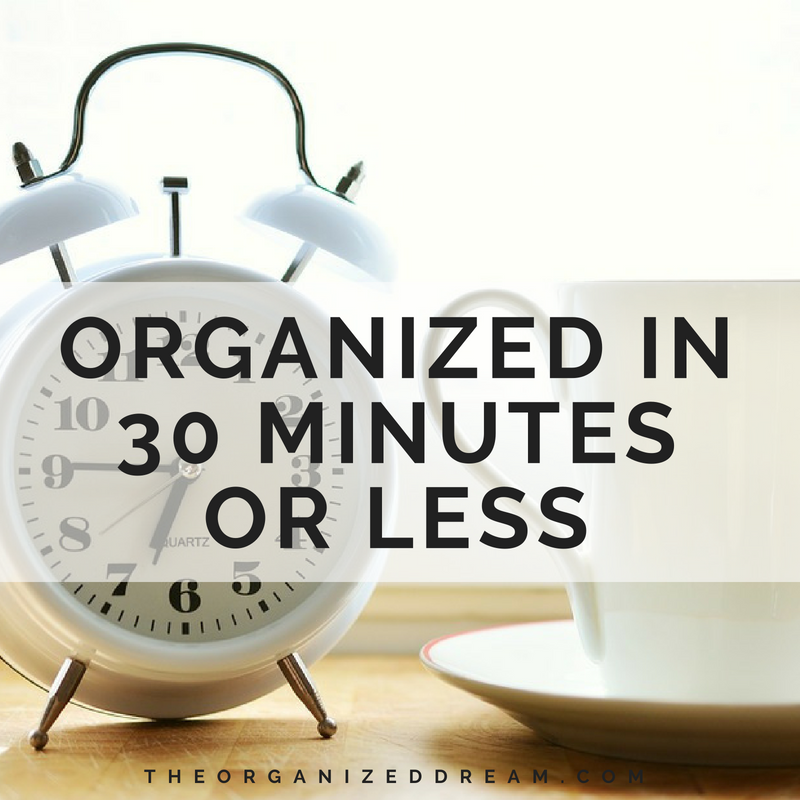 By staying on top of it, and constantly decluttering, organization won't take but a few minutes here and there. I had been collecting my paper work that needed to be shredded for months.This past week, I have been shredding and shredding! Thanks for the reminder to do it every day! I get a paper build-up often because I procrastinate myself! Thanks for stopping by! Great tips Kate, I find spending a few minutes here and there can really help, but there are those times when some jobs require several hours. Thanks for sharing on #OMHGFF this week!! Hope you have a great weekend! I agree, but I think that setting a time limit for different things makes it less of a chore. Thanks for stopping by! You're welcome, Nicole! Love partying with you! Humm, I think it would take 15 minutes to empty my junk drawer - then another hour to sort and put it back tidy! I do like the idea of breaking it up into separate little bite sized jobs though, if you try to organise the whole house in one go that's never going to happen! This, of course, is based on whether or not you have the time. I love to organize and always manage to skip the junk drawer because I hate it so much! Great tips! I need to do a whole lot more of this! Blessings! Thank you, Donna! Any time! It's going to take much longer than 30 min to organize my photos ;) But it would be a good start - as would all the other things on the list. It's a good time of year to think about this as we change out seasonal clothing and so on. Thanks, Alayna! I think I may have missed the party, but I will do my best for next week! Very good ideas. I usually try to have a bag or basket I use to put things away in as I go. I also stack them at the staircase, my hubby says its a hazard but I always remember to never go up or down a flight of stairs empty handed and always bring stuff with me. Great ideas and I am going to use some this afternoon - Thanks for linking up to Pin Worthy Wednesday, I have pinned your post to the Pin Worthy Wednesday Pinterest Board. Great, Amber. Thanks for stopping by! I have been making an incredible progress with my organization the past months. It is one of my new year's commitments (=resolutions) and I'm proud of my results so far. That said, my email is still my nemesis. Definitely! I end up spending a while doing it because I put it off but I feel so much better after! These are great Kate. I try to do some of these in between jobs or if I'm waiting for the kettle to boil. I'll have to try and implement a few more. Thank you so much for sharing at Thriving on Thursdays. I'm featuring this one at tomorrow's party. 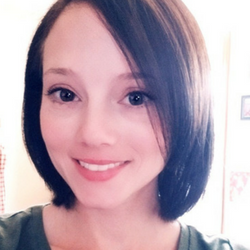 All of these are such great tips, Kate Lynn. The junk drawer is the one spot that's so easy for me to overlook. Pinned and Tweeted. Thanks for sharing on Snickerdoodle Sunday! Awesome ideas! You must be super organized. Thanks for sharing at Merry Monday. There are some great ideas here. I will definitely be utilizing some of them. Thank you for sharing on artsy-fartsy mama link party. Have a Happy New Year.